Whether you are already have a shop, ready to take it to the next level or build your Shopify store from the start, this course is for you! This is the perfect place to start because we will walk you through Shopify; Starting with the basics and overview, then diving right into expanding your shop with apps, learning about reports and analytics and so much more. We’ll cover direct sell to consumers, wholesale, selling digital products, shipping products or mixing it up with both. 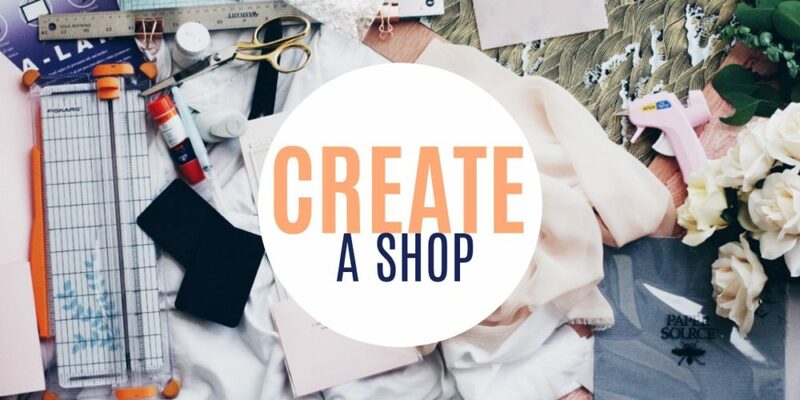 Having a shop that reflects your style, brand and works just like you need and want is important to your success and building a reliable income. Becky really makes you think and evaluate your shop! It will be a continual process, and she has a lot of information that is well worth the price you pay for the class. She keeps adding more and more, and when we have a question, she hunts for a solution of your shop! What more can you ask for?! ?